We have one branch barbecue grill factory mainly producing circle type. 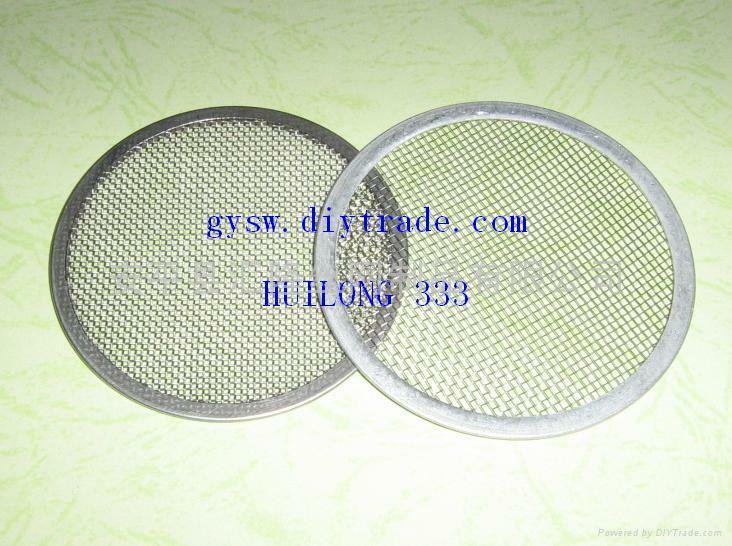 diameter: 230mm, 240mm, 260mm, 270mm, 280mm, 300mm, 350mm, 400mm, 500mm. 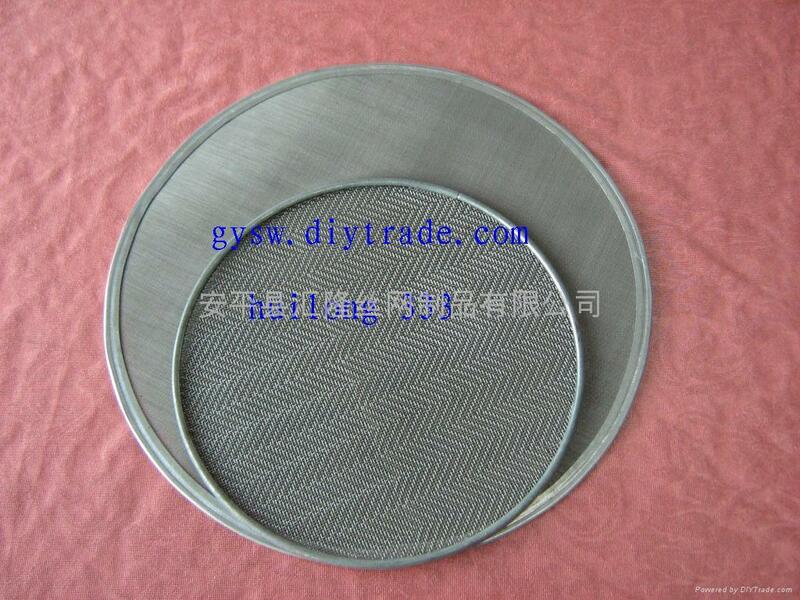 <1> Middle area is galvanized, drew, cramped netting and wire diameter is 1.10mm. The hole is 11mm. <2> The edge is packed by tin. <3>The weight of whole is 100g or so. 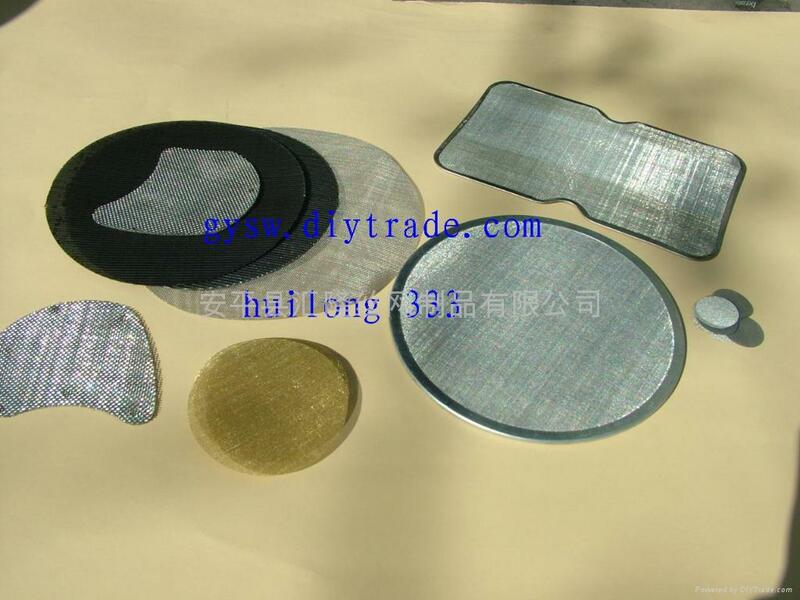 In addition to these, we can produce foursqure and rectangle types of welded barbecue wire mesh. 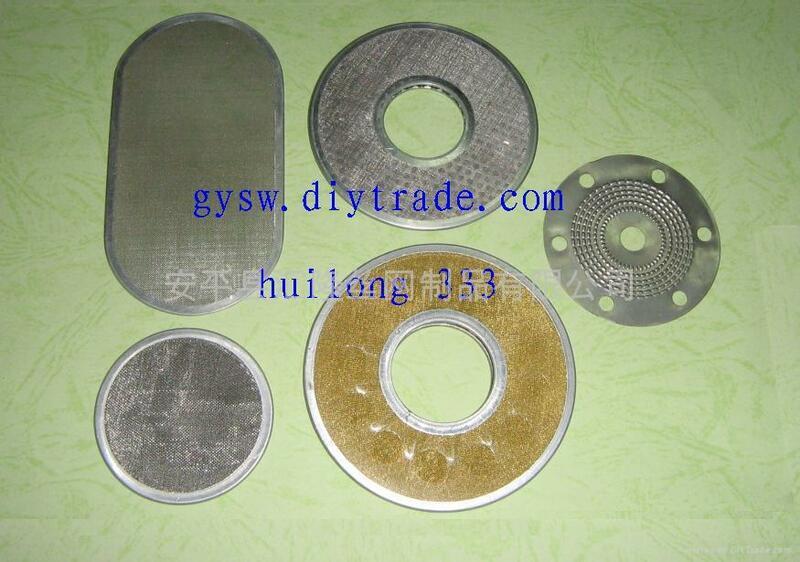 holes can be punched as : hole diameter:0.55--100mm，board thickness:0.2mm--15mm. We can also make the thickness of boards equal to the diameter of hole(10mm diameter, hole can be punched 12mm thickness boards)，we can also design and manufacture varieties of punching hole meshes according to the request of customers.